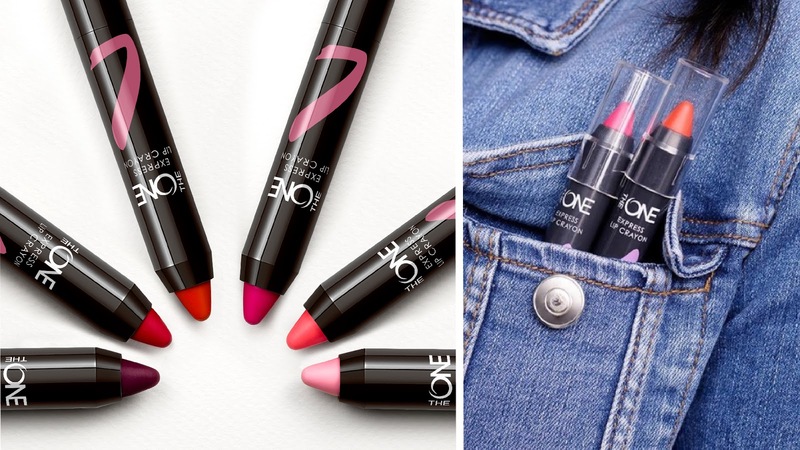 ButterflyCannon has designed a new range for Oriflame’s The ONE cosmetics brand. 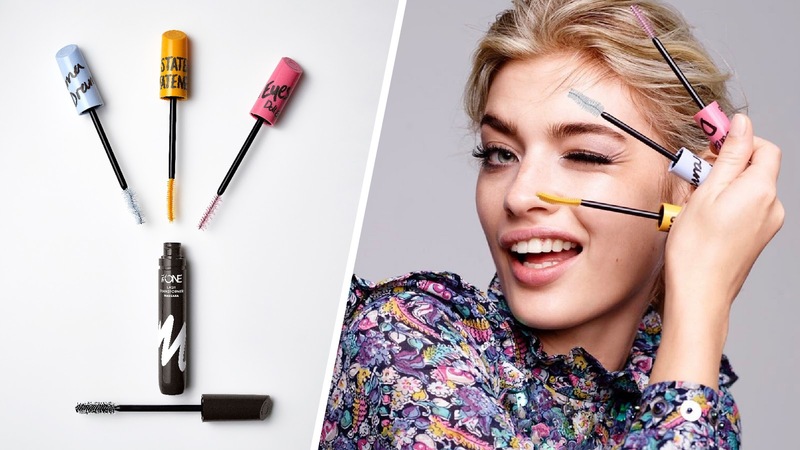 The One Express Collection captures the energetic and creative spirit of a more creative consumer group, attracting consumers who wish to be more expressive with their makeup. 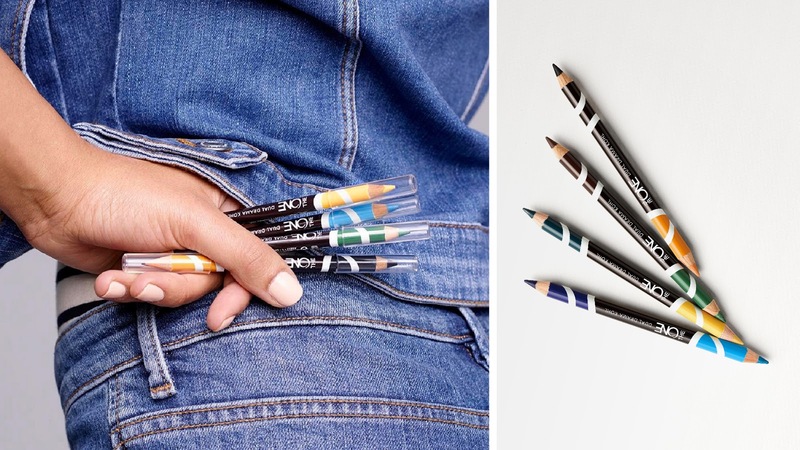 The playful and dynamic brush stroke graphic with all its different eye-catching colours aims to inspire our consumers' desire to express their individuality. 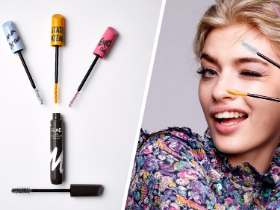 The range includes an innovation in Mascara with The One Lash Transformer that can come with 3 customisable brushes for a particular look - ‘Doll Eyes’, ‘Drama’ & ‘Statement’.